MANAGERIAL STAFF MEMBERS . . .
Adam Banks (partner) - Design/Build Manager - Adam has the gift of being able to determine a customer's personality & wants and then create a landscape design that is a reflection of their lifestyle and vision. He's also one of the nicest guys you will ever meet, so all of our customers love working with him! He is an NC Licensed Landscape Contractor, NC Certified Plant Professional, ICPI Certified Installer, and a licensed Landscape Designer. Chris Autrey (partner) - Operations Manager/Vice-President - Chris grew up helping his father in his landscaping business and has over 30 years of on-site experience and an outstanding work ethic. He's the person that makes sure the job gets done. He is responsible for hiring employees, training, safety management, and overseeing all aspects of the installation process. Chris is an NC Licensed Landscape Contractor and an ICPI Certified Installer. David Autrey (partner) - President - David has a B.S. degree in Business Management and is an entrepreneur at heart. Like Chris, he also began working for his dad at a very early and has a clear understanding of how to keep that small business 'feel' while expanding into larger markets. He is involved in policies & procedures and company management. 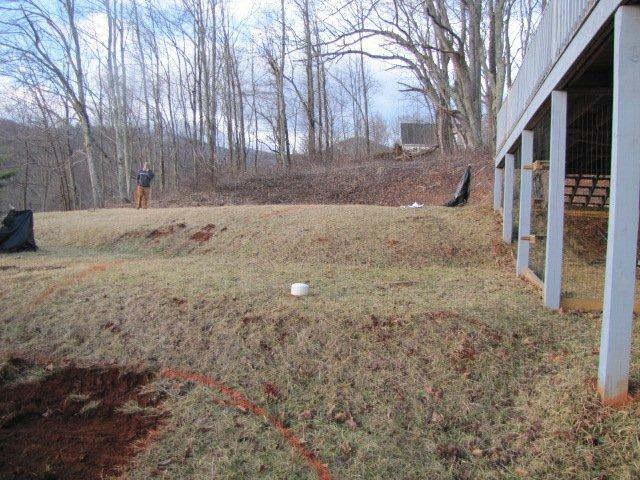 David is an NC Licensed Landscape Contractor and a NC Licensed General Contractor. Sherri Autrey - Office & Financial Manager- Sherri has a B.S. degree in Computer Information Systems, with additional studies in accounting and corporate finance. She has over 29 years of experience in corporate accounting and is responsible for scheduling, invoicing, payroll, purchasing, bidding/estimating, and managing all financial processes. Other Staff - We have another 8 to 12 landscapers, depending on the season, who work hard to ensure that all phases of the job get done and that the finished product is something that will be enjoyed for years to come. Our Landscaping Supervisors/Crew Leaders attend continuing education classes to ensure that we are up to date on the latest products, industry changes, techniques, and proper installation methods.